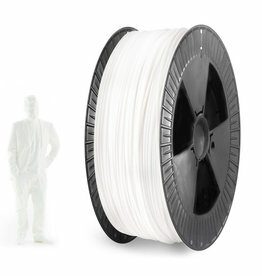 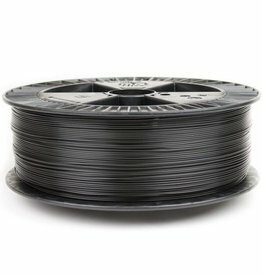 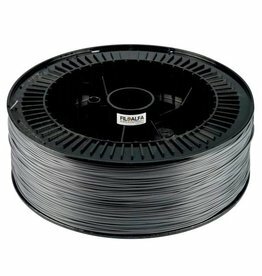 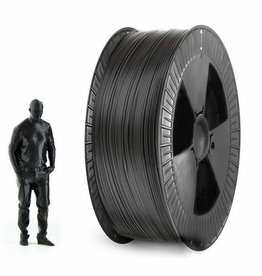 Mega 3D sells 3d filaments samples and filament spools for 3D printing. 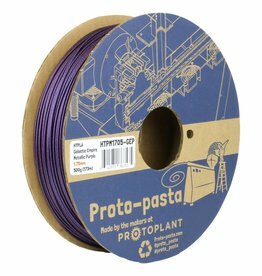 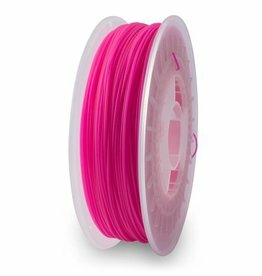 We sell more than 100 colors of PLA, from pastel tone to Fluo PLA filaments. 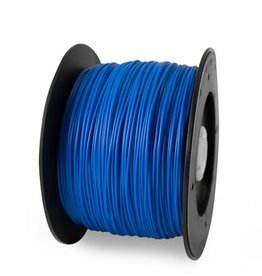 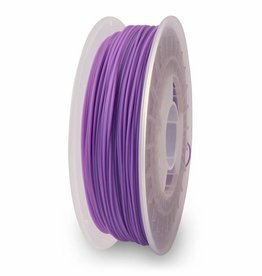 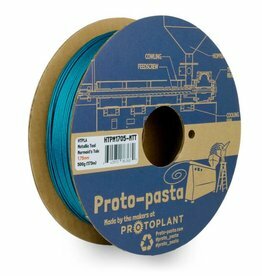 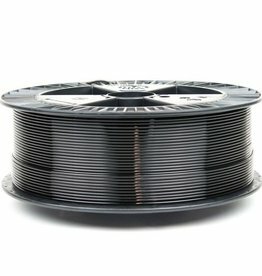 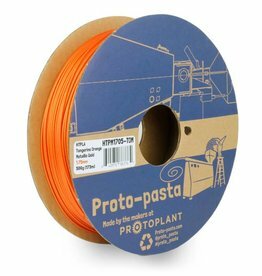 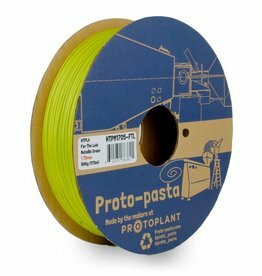 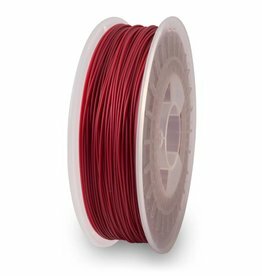 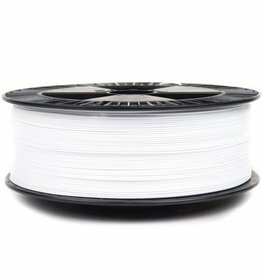 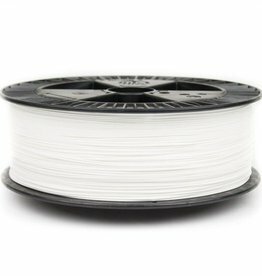 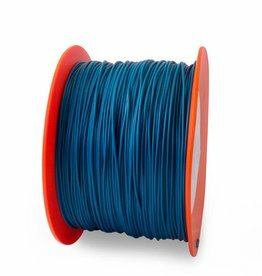 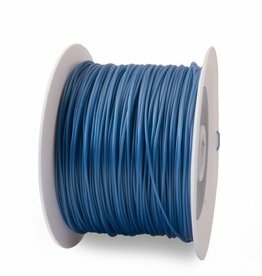 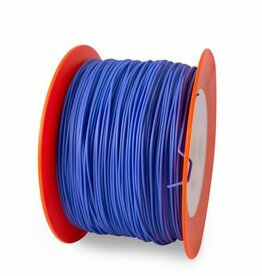 ABS filament is available in different kind of products both in natural tone or in bright colors. 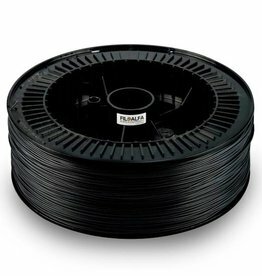 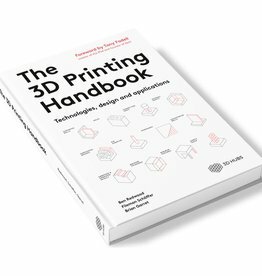 Only premium quality filaments and accessories from best manufacturers: colorFabb, Orbi-Tech, feelcolor, EUMAKERS, Proto-pasta, NinjaFlex, LayFilaments by Kai Parthy, Formfutura, Esun, Magigoo, Black Magic 3D, Taulman 3D, Filoalfa by Ciceri de Mondel. 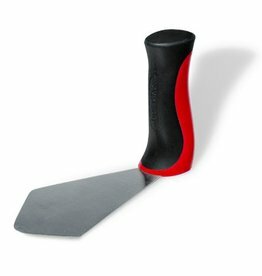 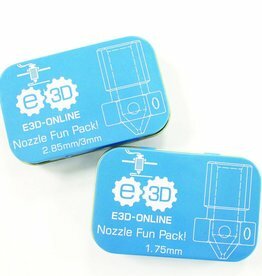 www.mega-3d.it online shop - your best 3d filaments supplier.